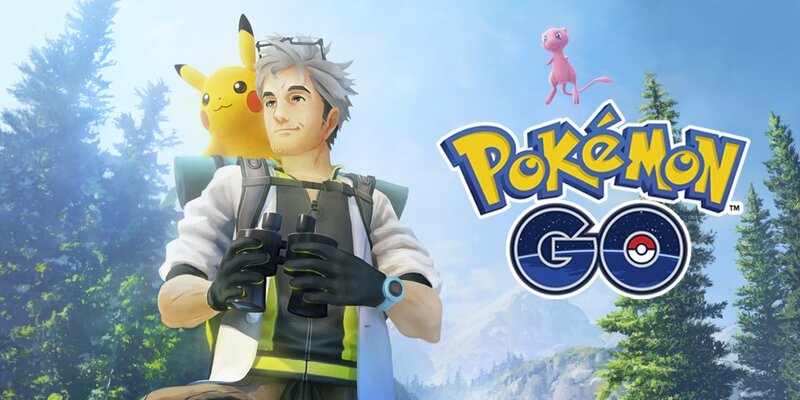 Niantic has released a new software update for Pokémon GO on iOS devices, that brings the location-based game to version 1.71.1. This has optimised aspect ratios and the user interface for larger screens such as the Samsung 8, and now lets you access and use Lucky Eggs and Star Pieces from the Raid and Gym Battle inventories. There are also bug fixes and performance updates, but the developer has chosen not to specify what has been addressed. Aspect ratios and UI are now optimised for larger screens such as the iPhone X and Samsung 8..